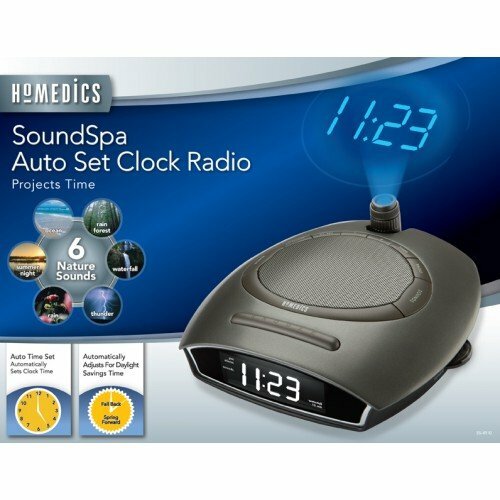 Homedics SS-4510 Sound Spa Autoset Clock Radio Projets Time w/Battery Ship Free. Condition is Used. 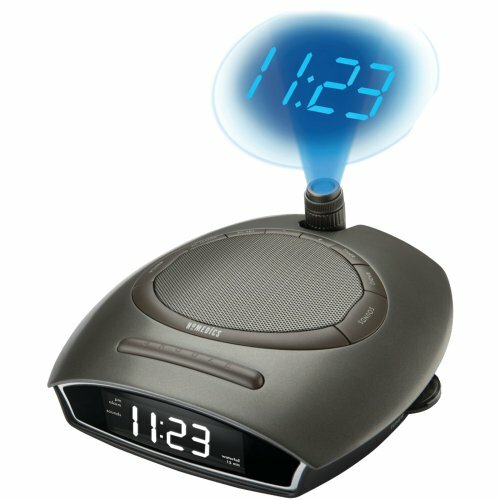 Shipped with USPS Priority Mail.